The city of Gillett’s campground officially opened for guests in 2013 when Nicolet Trail Campground hosted its first visitors during the week of the Oconto County Fair, Aug. 22-25, 2013. The campground offers a perfect lodging alternative for families of fair exhibitors because of its proximity to the fairgrounds. The campground is located across the street from the Oconto County Fairgrounds’ exhibition buildings at Zippel Park. The 20-site campground, located at Washington and Richmond streets, also was designed for ATV enthusiasts and others who use the Nicolet State Trail. The city of Gillett’s Community Development Authority transformed an open lot into a campground at this site because of the nearby access to the state trail. The Nicolet State Trail begins in the city of Gillett which is located on State Highway 22 about 20 miles northeast of Shawano. As the southern-most end of the Nicolet State Trail, Gillett makes a popular launching point for ATV users. 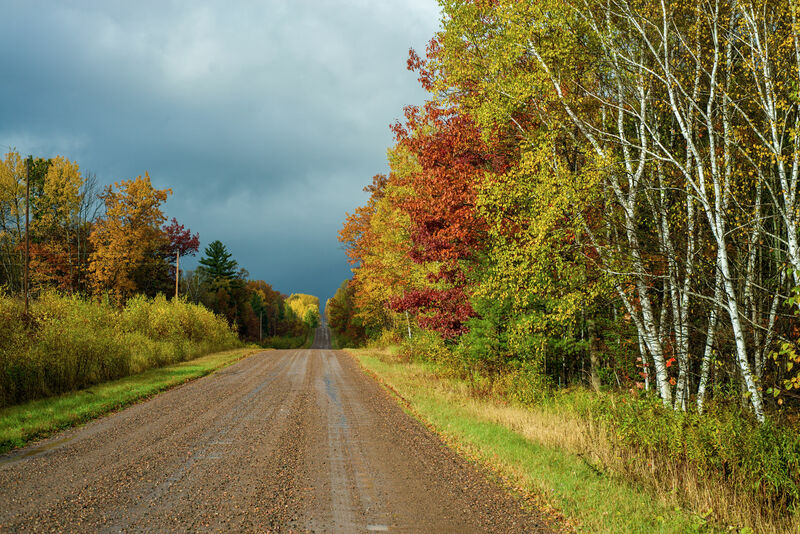 The trail passes through the communities of Suring, Mountain, Lakewood and Townsend in Oconto County, running about 30 miles and connecting with trails that continue north. The Nicolet State Trail takes riders on a journey of more than 89 miles through the Nicolet National Forest in Northeast Wisconsin, running all the way to the Michigan state line. Nicolet Trail Campground is built for self-contained campers and tents, and sites are large enough to accommodate ATV trailers. Payment envelopes are available at the campground on the building at the entrance. The payment drop box is located at the same location, along with information and rules. 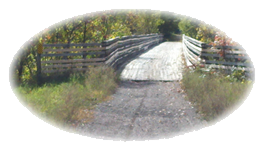 Direct Access to over 500 miles of trails and route. All within 4 blocks of the campground!